psychologically scarred by war and tyranny. directives made to governors and ministers”. 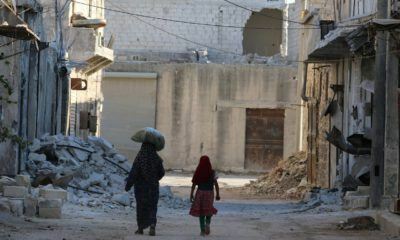 enormous scope turns the setting, Aleppo, into the novel’s central character. demolished and fields give way to spreading slums. 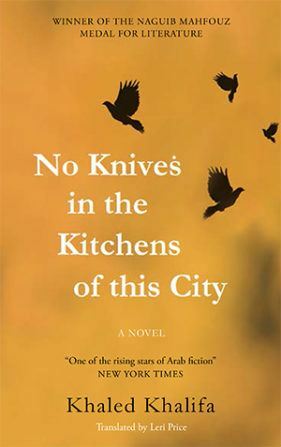 No Knives in the Kitchens of This City won the Naguib Mahfouz medal for literature. Click here to read the complete book review of No Knives in the Kitchens of This City. It first appeared in The Guardian on 24 September 2016.